Lunchtime Fun with LEGO® Bricks! 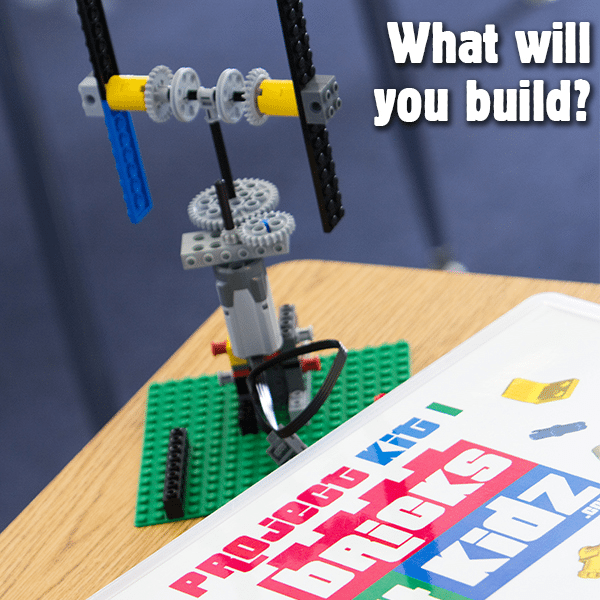 BRICKS 4 KIDZ® has exciting lunchtime fun for your students! There is nothing haphazard about our outstanding of the Victorian Curriculum and that different children learn in different ways and so ensure that each of our Programs are lead by instructors that support and develop your child’s 21st century education. As your child grows in confidence they will explore STEM (Science, Technology, Engineering and Maths) concepts by utilising multiple learning modalities to engage visual, kin-aesthetic and auditory learning styles. 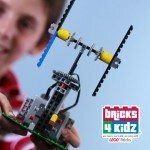 This is a hands-on program where kids have loads of fun building projects using BRICKS 4 KIDZ model plans which playfully motivate children and reinforce their STEM based principles. We believe that kids learn best through activities that engage their curiosity and creativity, and so create an environment where kids benefit intellectually through quality play AND most importantly, fun! 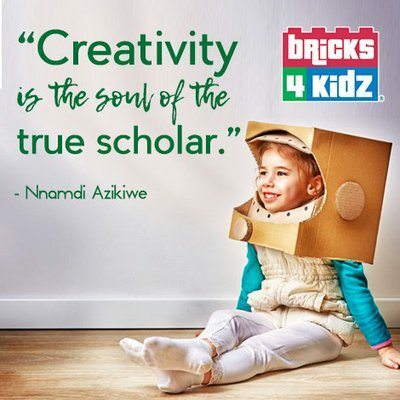 To bring our popular BRICKS 4 KIDZ® Program to your school, give us a SHOUT – we’d love to hear from you!